Local Government Week is a good time to celebrate the quality services we deliver to our community, day in day out. For example, our Customer Contact Centre receives more than 80,000 calls and processes more than 50,000 transactions each year. We manage, renew and maintain over $1.1 billion worth of built assets. We provide local jobs, advocate for the City, deliver recreation facilities, protect our environment, manage waste, support bush fire mitigation, improve local roads & public access, plan for land use and development, check safety and compliance and provide community services like libraries, major cultural facilities and halls. Rosemary Dillon has been appointed to the permanent role of General Manager of Blue Mountains City Council - the first female GM of Council. “I am honoured to be given this opportunity to lead Council and to continue working with our committed staff, our elected Council, and with the community over the next 4 years to deliver an extensive range of best value services to the community,” Ms Dillon said. The Blue Mountains Waterways Snapshot 2018 has been released. 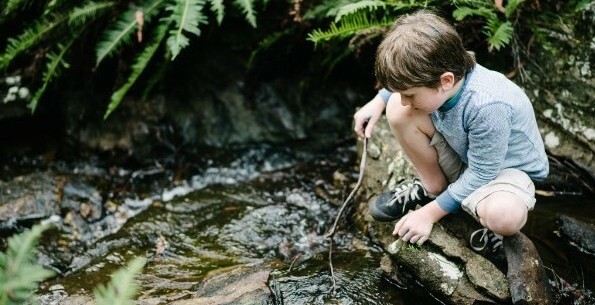 Each year, we test the health of over 40 local waterways, using waterbugs as indicators of creek health. The 2018 results show 52% of our waterways are in good to excellent health. This year we also include recreational water quality results. We’re working with up to 500 dedicated local volunteers and 600 local school students, to protect and restore waterways across the City. We welcomed 37 new Australian citizens at an official ceremony on 28 July. More than 50 family and friends supported their loved ones taking the final step in the journey to become Australian citizens. 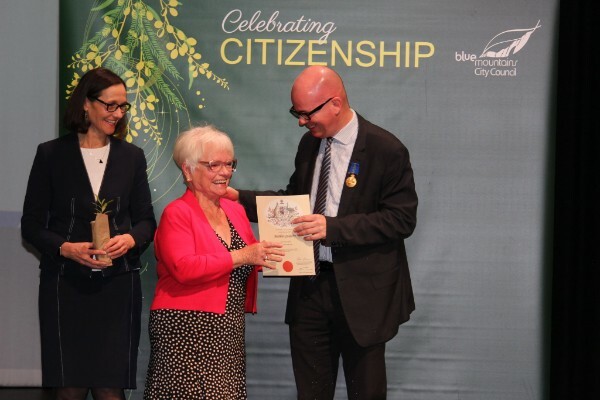 Those taking the citizenship pledge were born in more than 20 different countries and now call the Blue Mountains their home. 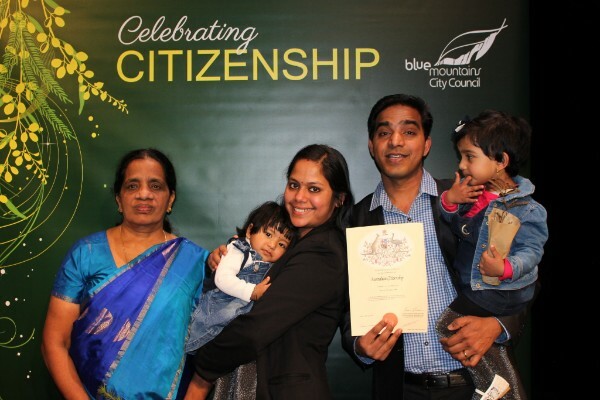 We run four to five citizenship ceremonies per year, welcoming about 150 new Australian citizens annually. 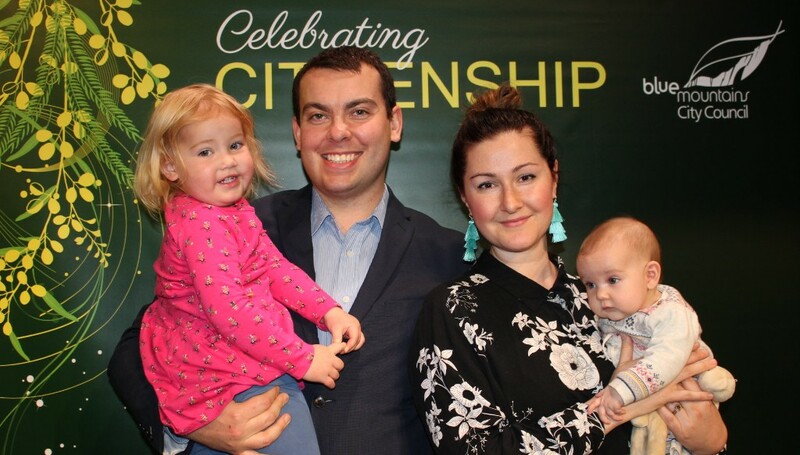 (Pictured top) Olive, Charlotte and Poppy with Adam Vance, who received citizenship. (Left) Mary, Nila, Liya and Nevah celebrate with Jyothish Joy and (right) Carol Teodori accepts her certificate from Mayor Cr Mark Greenhill and native plant from Cr Romola Hollywood at the ceremony. We have six new Youth Councillors on board. 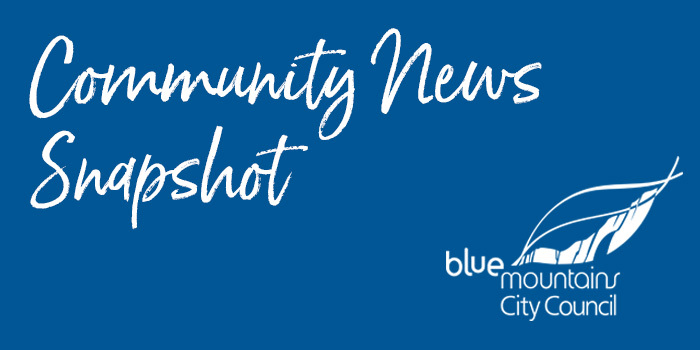 Gabriel Frechtling, Thomas Lenthen, Benjamin Mallin, Ruby Parsons Burns, Eleanor Shortis and Sinead Winn have joined 12 existing members on the Blue Mountains Youth Council. Established in 2003, the program allows young people living within the City of Blue Mountains to share their opinions, ideas and views with Council. Youth Councillors are aged 12 to 20 years. Copyright © Blue Mountains City Council, All rights reserved.